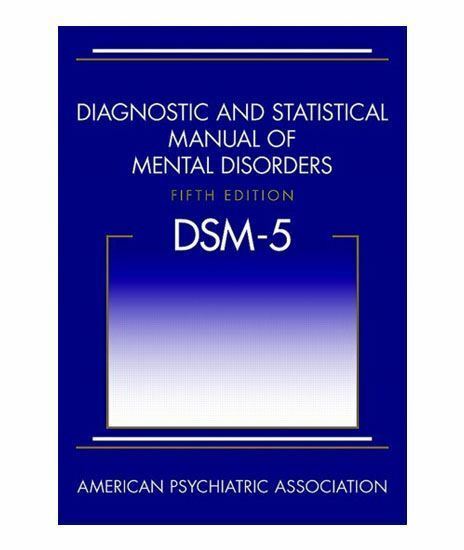 DSM-5 is a critical tool for psychiatrists, psychologists, social workers, nurses, occupational and rehabilitation therapists, counselors, and other physicians. Mental health professionals use the DSM manual to determine and help communicate a patient's diagnosis after an evaluation. Hospitals, clinics, and health insurance companies in the U.S. generally require a 'five axis' DSM diagnosis of all patients treated. The DSM can be used clinically in this way, and also to categorize patients using diagnostic criteria for research purposes.